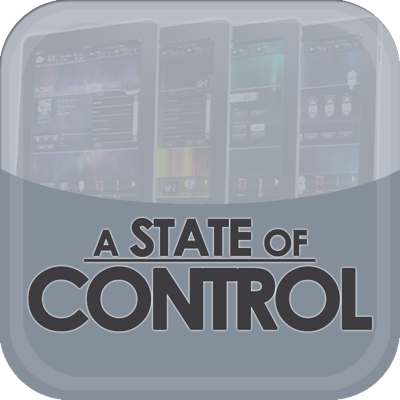 Control systems are expanding to support more specialized functions. Where do software engineers fit in this future? A virtualized control system has the potential to be used in a multitude of ways. 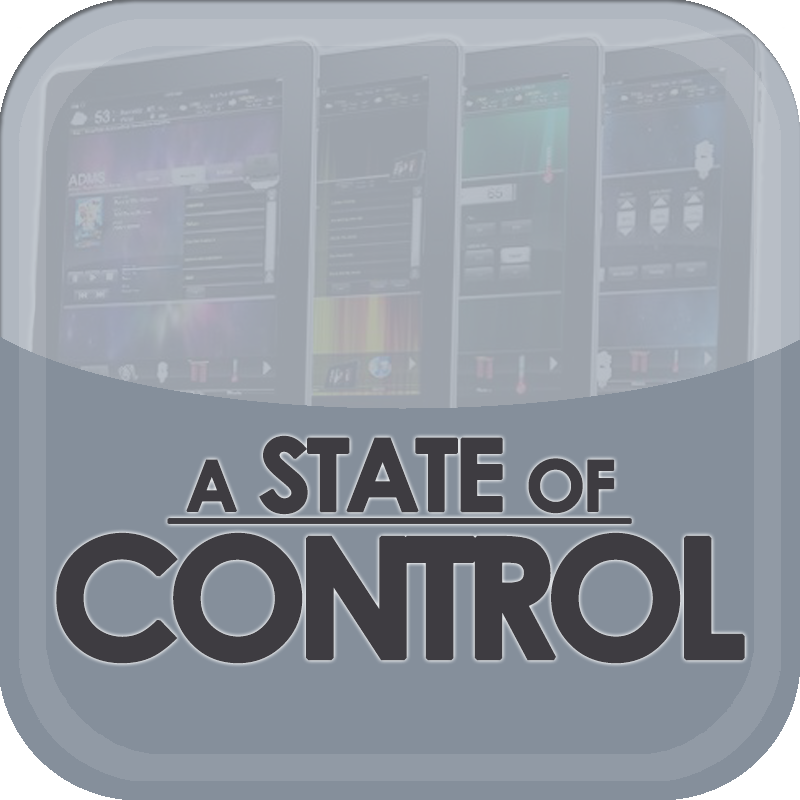 A State of Control 45: Host Steve Greenblatt is joined by Rich Fregosa, Dave Hats, Bernard Morgan, and Jon Otteson talking about Creston Masters. The conversation starts off today discussing the expansion of the Crestron Masters program. As AV continues to grow in the world of IT, not only are more devices on the network and more control taking place using network protocols, the traditional control system processor is now migrating to other forms like server and cloud-based solutions. This is a significant change in the approach to control and will not only cause manufacturers, designers, programmers, and technology managers to think differently, but it will also introduce new areas of value and concern.